We’ve built more pools in the tri-state area than any other pool company! 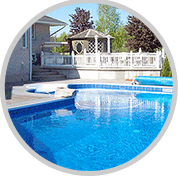 We specialize in new in-ground pool construction and renovation, Above Ground Pools and therapeutic spas. In addition to these, we have a 20,000 sq. ft. retail facility and a professional Service Department for all your needs. Come join the Monarch Pools & Spas Family! Interested in an In-Ground Pool? Then take a look at what designs of in-ground pools we have to offer you. 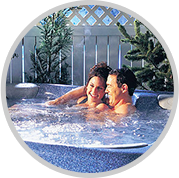 We have a huge inventory of Spas, both dry and water filled to choose from. Visit our showroom to see it for yourself! 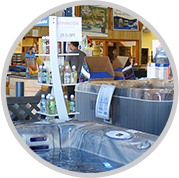 Our one-stop shopping destination to all things related to pools has pool and spa models, pool chemicals and much more. 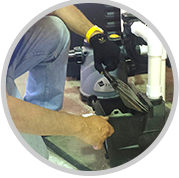 No matter what the issue may be with your pool or spa, our experienced technicians will solve them without any fuss. 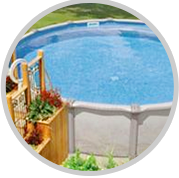 Above Ground Pools are very economical and quick to install compared to its counterpart. Find out the various sizes we offer. 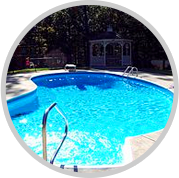 We have been well known in the industry not just for our quality products but also for our pool renovation services from expert technicians. While you may need a convenient time to visit our pool showroom, we have a wonderful gallery to give you a glimpse of what you can expect from us.